Networks surround us. So many of our devices today won’t work properly unless they are networked to play nice with other devices in your home. Getting your home networks working smoothly can be a real challenge if you don’t know what you’re doing. Here’s the good news though! At Nerds On Call is made up of a veritable army of nifty networking ninjas. If you need a home network which is swift, reliable and hassle-free, just give us a call at 1-800-919-6373. Here are the networking services we provide. We’ll come to your home, check out all your devices and set you up with the perfect home network. We can offer you excellent product advice too if you’re in the market for a new modem/router installation. We’ll also make sure your home network extends to every corner of your home. No more annoying black spots in your basement or garage! Click here to learn more. WiFi is the backbone of what allows devices to connect to the Internet wirelessly. When it works, it’s kind of miraculous. When it doesn’t it is one of the most frustrating tech problems you can encounter. Nerds On Call has seen it all when it comes to setting up and managing home WiFi networks. We can set your home up with a cutting-edge mesh network home WiFI system. We’ll also make sure that every device in your home can access it without any hassles. If you need reliable WiFi at home, check out our service page here. Having a functional network is a great start, but most homes have annoying little black spots, where it’s almost impossible to get a reliable connection. Sure, you could run cable out to those areas. Or, you could have us set up WiFi boosters around your home! 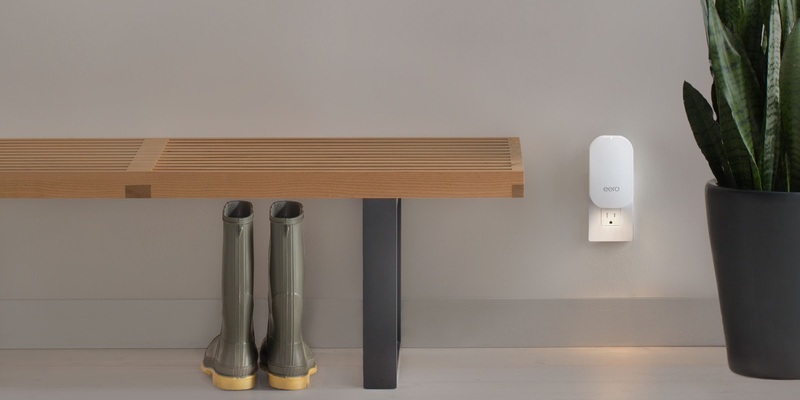 This awesome technology basically picks up your WiFi signal and amplifies it. The result: WiFi which works everywhere you need it to. If you need help setting up WiFi booster technology throughout your home, you can learn more about our booster magic, here. Maybe you just have one pesky device which won’t stay connected to your WiFI network. Perhaps you find that every other day your router resets and you have to reconfigure the thing over and over. Or it could just be that your wireless connection seems to be working so much slower than it used to. You shouldn’t have to put up with any of these problems! And guess what. You don’t have to. We specialize in solving those weird connectivity challenges which send lesser nerds scurrying for their “Internet For Dummies” manuals. 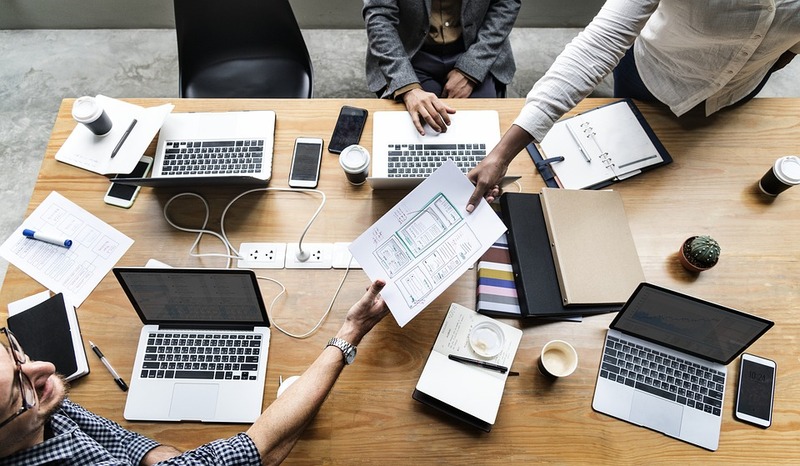 If you a WiFi connection problem which just won’t go away, click here to learn how we can help. We know networking better than Luke Skywalker knows the thermal properties of a tauntaun. Your typical home has a whole lot of cool, techy devices rattling around inside it, and these days many of those devices work best when they can talk to one another. This is where home networking comes in. Wish you could send your smartphone screen to your TV? Looking for a way to print a document from anywhere in the house? Struggling to share files, media, and data between all the devices in your home? All these handy possibilities and a whole lot more become possible if you have a properly configured home network. Guess what? Nerds On Call can make that happen for you! We hate to brag, but what we don’t know about getting your home network up and running probably ain’t worth knowing. Give us a call on 1-800-919-6373 or fill out our handy contact form. Let us do the nerdy stuff for you. Here are the home networking services we provide. A lot of our customers assume that their computers are only accessible if they’re sitting in front of them. It doesn’t have to be that way! We can set you up with software which lets you access your home computer from anywhere. There are all kinds of great possibilities, such as sharing files between your home and office computer or helping relatives solve computer problems to name but two. Click here to learn more about our remote access solutions. File sharing happens when you configure your home network of devices to access a central repository of files. Suddenly you’re no longer having to move files around using a flash drive. Your files are simply there to be accessed by anyone who needs them. File sharing makes it easier to share photos and music and eliminates the waste and confusion of creating multiple duplicate files. If you’re fed up with transferring files and looking for a better way, click here. Nerds On Call offers a smartphone, tablet and game console integration service which will let you take full advantage of their online capabilities. By integrating your devices you can do really useful and cool things, such as printing from your smartphone, checking who’s at your front door using your tablet, updating your calendar and contacts across all your devices and playing console games online. Click here to learn more about our device integration service. A home network is more than a modem and a router. It’s a process of configuring all your devices to work together harmoniously. 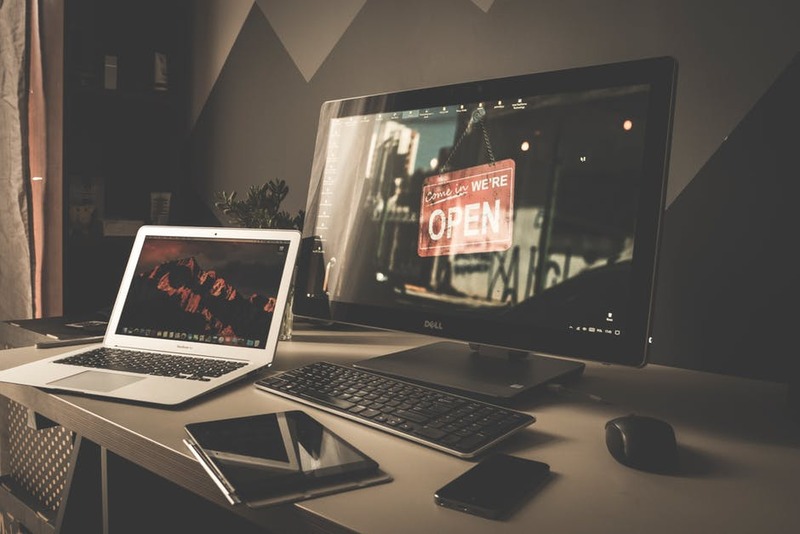 If you’re frustrated by a slow or unreliable Internet connection, devices not working with other devices or if you’re just concerned that your home network is insecure or not performing at its best, we can help. Here’s a full description of our home network setup service. Click here to learn more about how we can help troubleshoot an unreliable home network. These days printers are more powerful but more complicated than their ancient, pre-Internet ancestors. 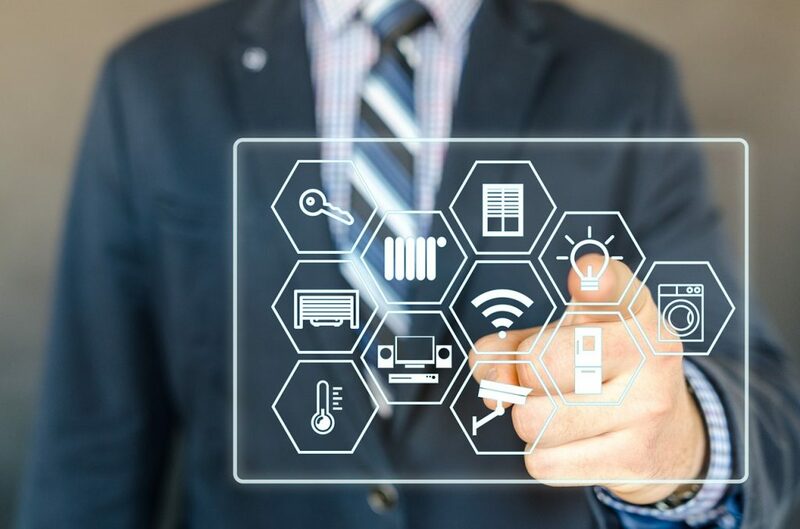 These days, your typical printer will be equipped with a WiFi receiver (or at the very least an Ethernet port) and will be designed to receive print jobs not just from one computer, but from every device in its network. All this is great, but unless a networked printer is properly configured, it can be unreliable and frustrating to use. If you need a printer properly configured to work on your network, we’re your guys. Click here to learn more. Is it expensive to get you to set up my home network? Nope! 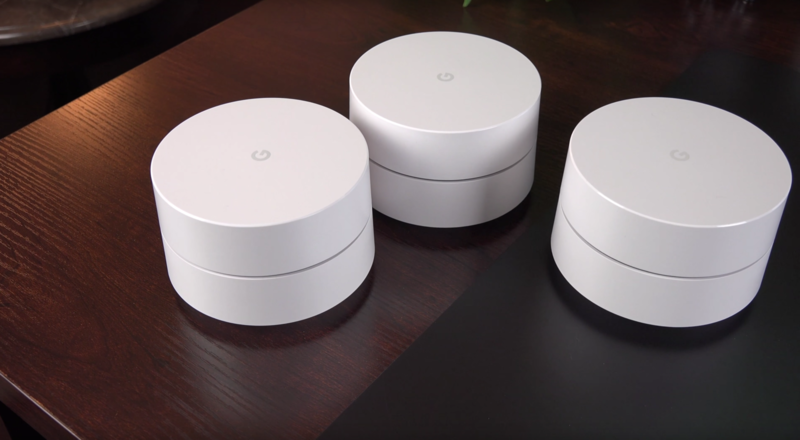 Of course, the price is going to depend on your home and how it is set up, but for the most part, good networking technology is surprisingly inexpensive. I’m having WiFi problems. Will I need cable run through my whole house? Sometimes, running cable is the only solution, and we can help you do that if it’s required. But it’s not usually required. Most connectivity problems can be solved with the right wireless technology. Will you teach me to administer my own WiFi network? Absolutely! As part of our installation service, we’ll sit down with you and give you step by step advice on how to administer a WiFi network properly. Would Luke Skywalker really survive hypothermia by being stuffed inside a dead tauntaun? Yes, it is if it’s configured correctly. The only thing to be mindful of is logging out of public machines and keeping a strong password. You could also argue that remote access is actually safer because it keeps your files off servers you don’t control. Generally speaking, home networking need not be an expensive service. 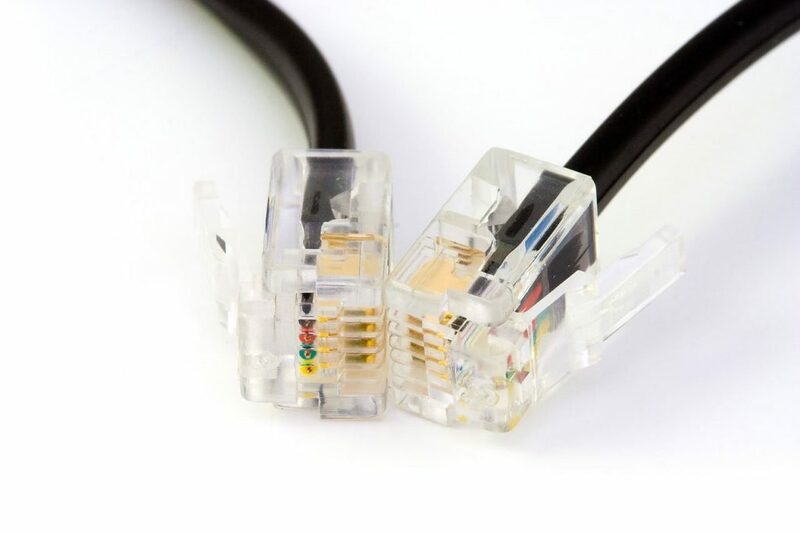 If you require runs of ethernet cable through your house, this will affect the cost of the service. My service provider gave me a modem when I signed up for an Internet plan. Should I get a better one? This really depends on what you’re doing on your home network. The standard modem you’ll get from your service provider is usually very basic. It’s fine if you aren’t doing much with your Internet connection, but if you stream lots of media, use your connection for gaming or have many people using the same Internet connection then you may wish to consider purchasing a better modem and router. We can offer you advice on a good solution. I hear a lot about the “Internet of Things”. What does that mean exactly? These days, it isn’t just laptop or desktop computers which uses an Internet connection. All kinds of devices, from toasters to home security services offer Internet connectivity. This greatly increases their convenience because you can use them from an app and you can even integrate them together into a smart home. If you’d like to learn more about the Internet of Things, we’ve got you covered. Why does my printer just suddenly stop working? 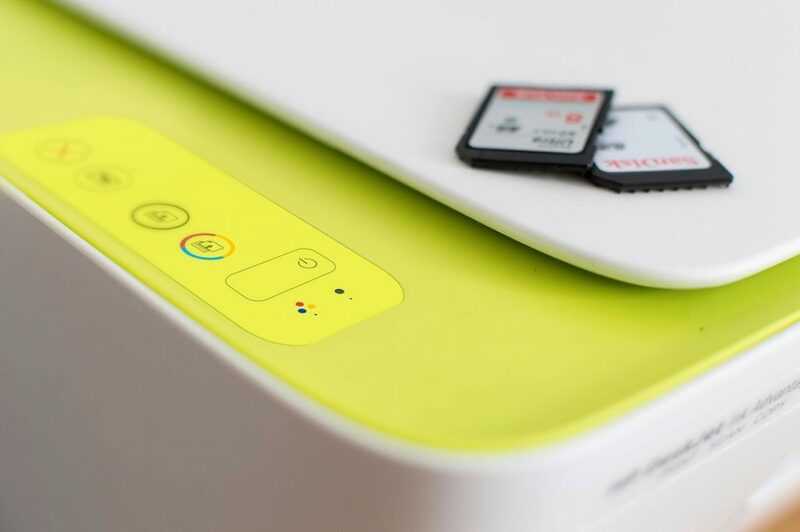 With intermittent problems, the issue is often not the printer itself but rather how it is configured on your home network. We can run a network troubleshooting for you to see if there are any network issues which need to be resolved. If you'd like to access your home computer from work to grab a file you forgot to transfer before you left, we can help set that up for you. It's even possible to print something from any computer to your home computer so it's ready for you when you get home. We're happy to answer any questions you may have when it comes to remotely accessing other computers. You're computers all have the ability to talk to each other and share information back and forth. If configured properly, you're able to access your files from any other computer in the house. We'd love to help make the process as simple as possible so you don't have to worry about the technical details. Is your desktop computer working just fine, but you just can't get your laptop to work on the internet? It could be a simple setting on your router, or it could be failing hardware somewhere between the wall and your computer. We can help check everything out and make sure you're computers are all working together. Are you interested in using your shiny new mobile devices or game systems on the internet? Would you like to know how to print from your smartphone? We can help you do almost anything imaginable when it comes to configuring devices to your home network. Do you need to share files between two or more computer on a regular basis? Do you want to use the upstairs printer while lounging on the couch downstairs? We'd love to talk to you about your options for setting up a new home network or beefing up your existing network.